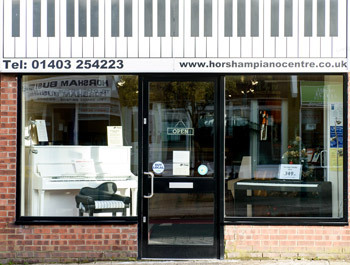 Horsham Piano Centre is a family run business established 37 years ago. Set in the heart of the beautiful county of Sussex, we serve the south and south east of England. 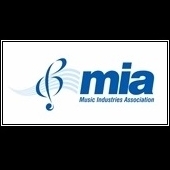 We are committed to providing the best service we can to all of our existing and new customers, the vast majority of which come from recommendations, either from previous customers or piano tuners or teachers. 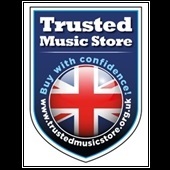 We are technicians and piano enthusiasts, not salesmen, so there is a friendly, relaxed atmosphere within the shop, where you can browse at your leisure. Although the shop has a small frontage it opens out to a large showroom which allows us to stock 50 pianos and also house our fully equipped workshops and a teaching room. Whatever your piano requirements, we can help you. We will also be closed early on Thursday 18th April from 2.00 pm for deliveries.